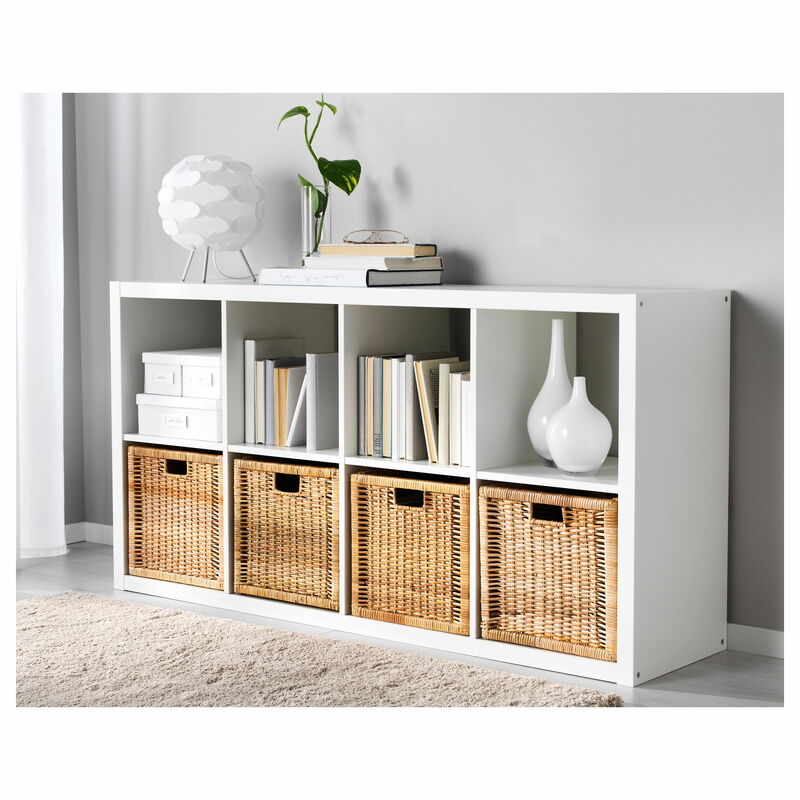 A run down of these affordable Ikea items for your living room plus how to use them. If you’ve been itching to update the living room but you’re hesitant because nobody’s got time (read: money) for that, then think again! 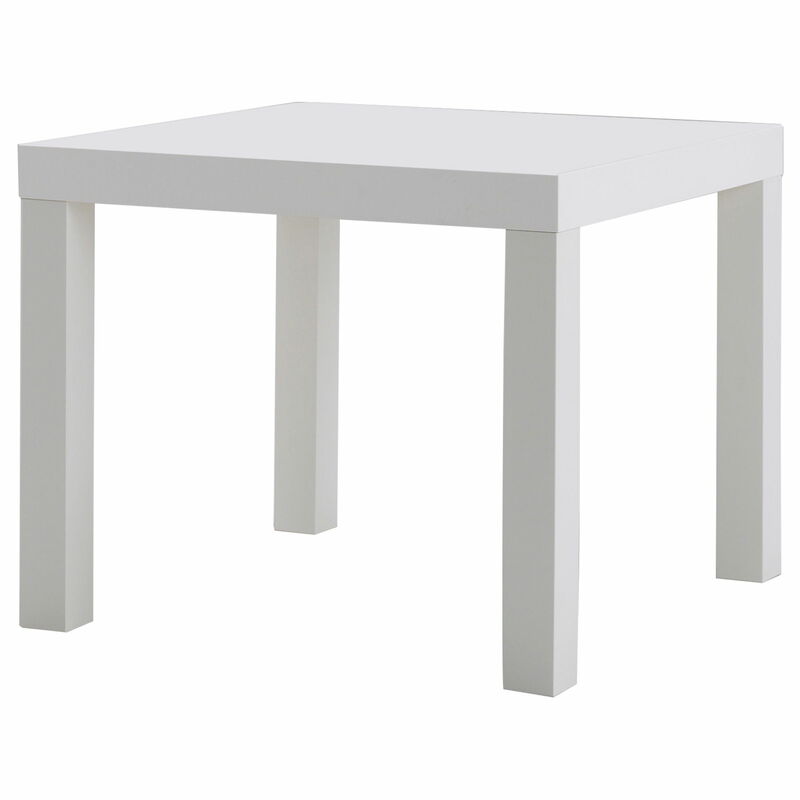 IKEA’S a trusted source for cheap, yet trendy furniture. 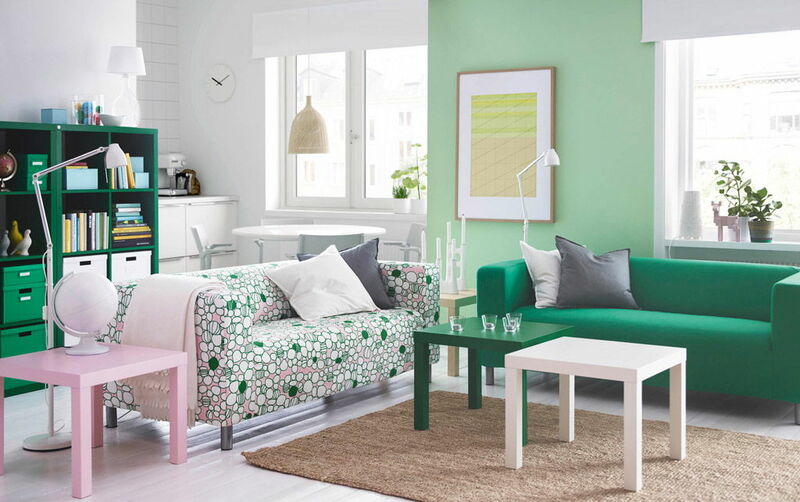 So we set out to find its top 10 items below RM99 that will give your living room a breath of fresh Swedish air. 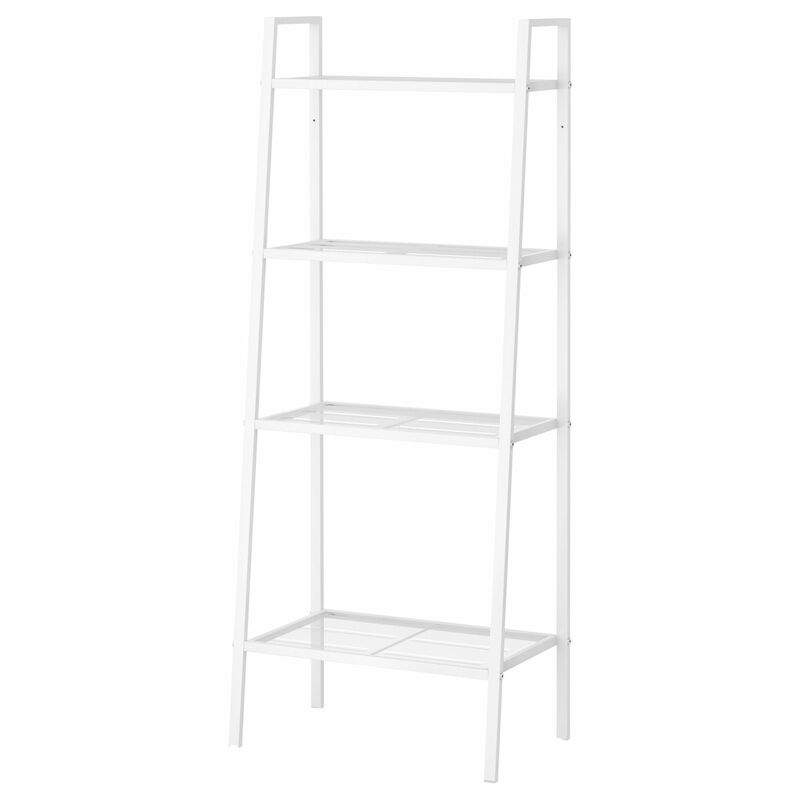 This ladder-like shelf is a good storage and display set. 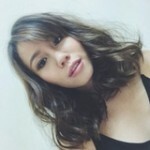 Store books, photo frames, plants, and more. 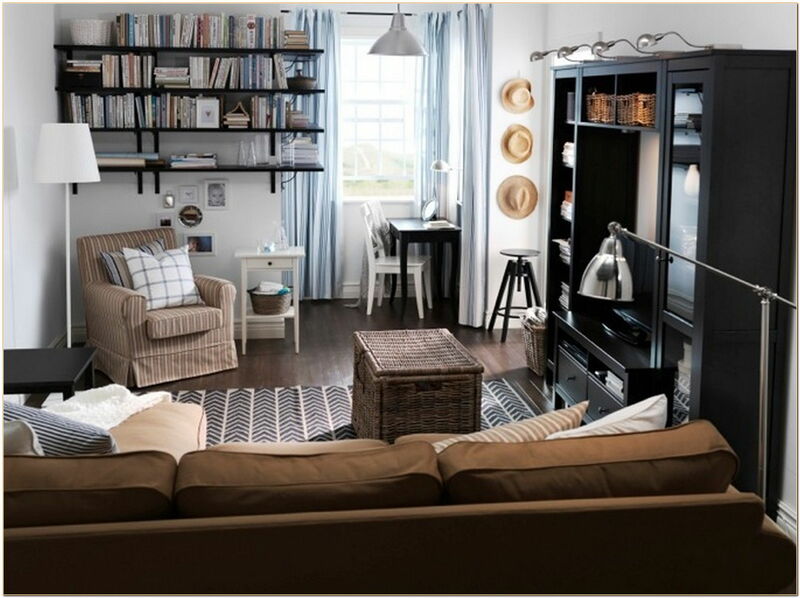 Line multiple shelfs in the living room for more storage and to create a feature wall with your colourful books! Psst, this wooden one’s not an IKEA shelf, but we like the idea! You can also spray your Lerberg shelf with gold paint for an instant facelift. 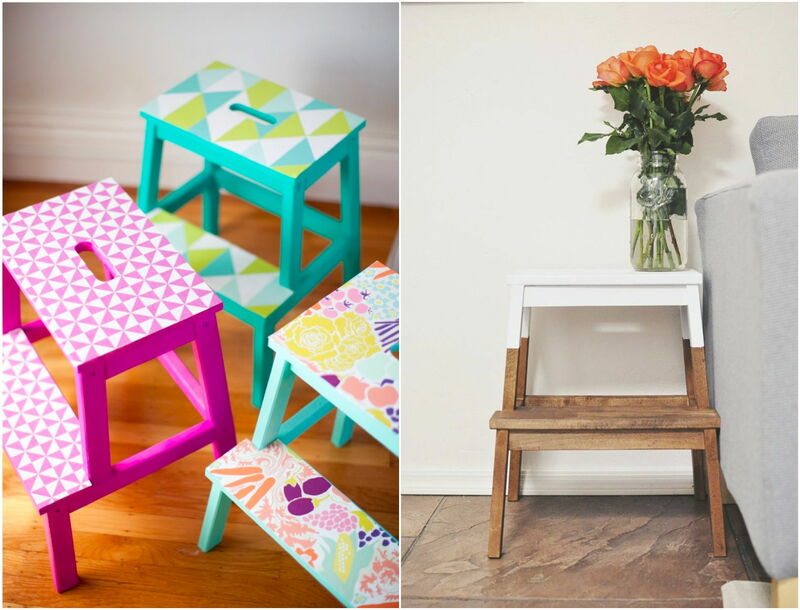 Read this for other things you can makeover with a spray paint. 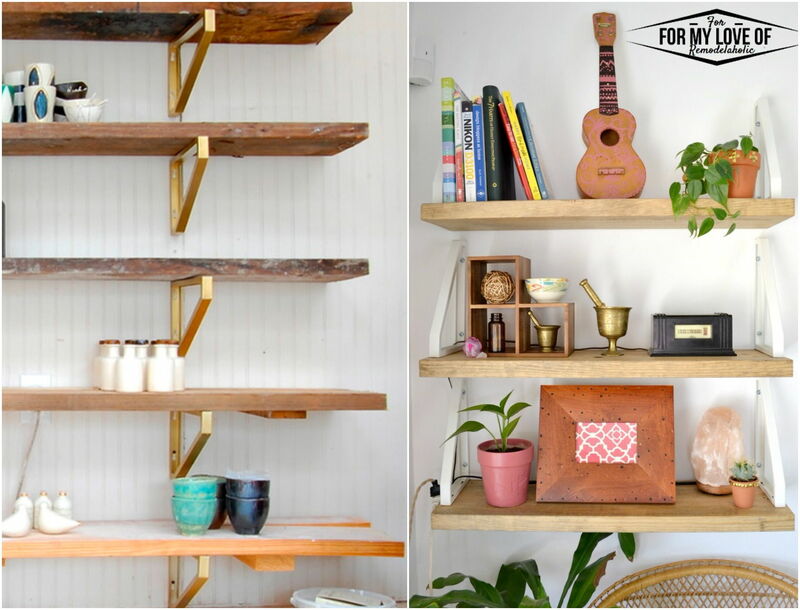 Wall shelves save floor space for bigger furniture and easy foot traffic in the living room. These are also great when lined in multiples. Spray paint them or even hang them upside down for personalised version. 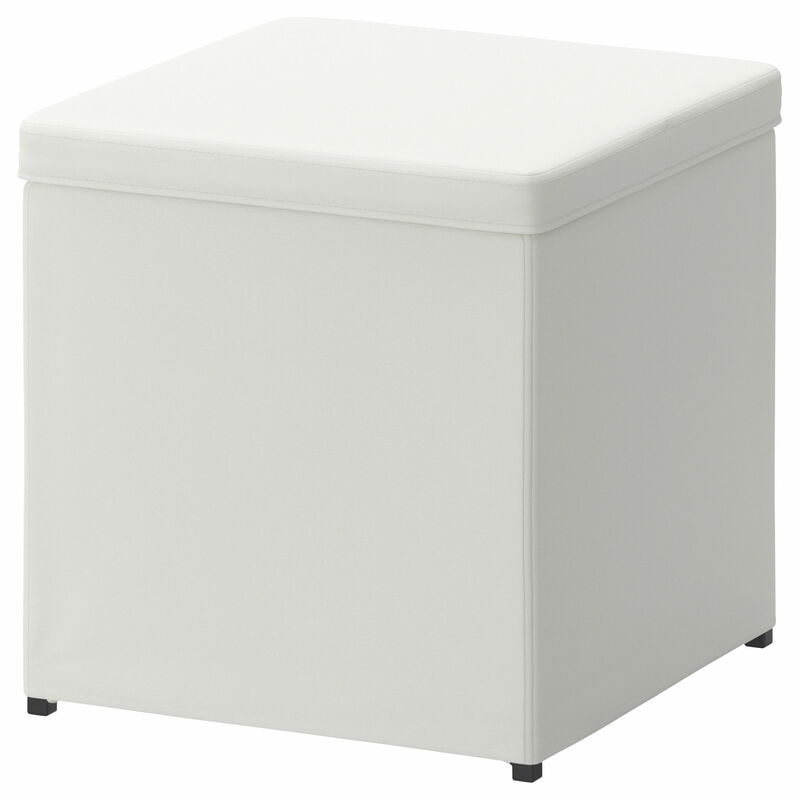 It’s suitable for knick knacks like cords, remote controls, and decorative items. This design is popular as its affordable and totally versatile. 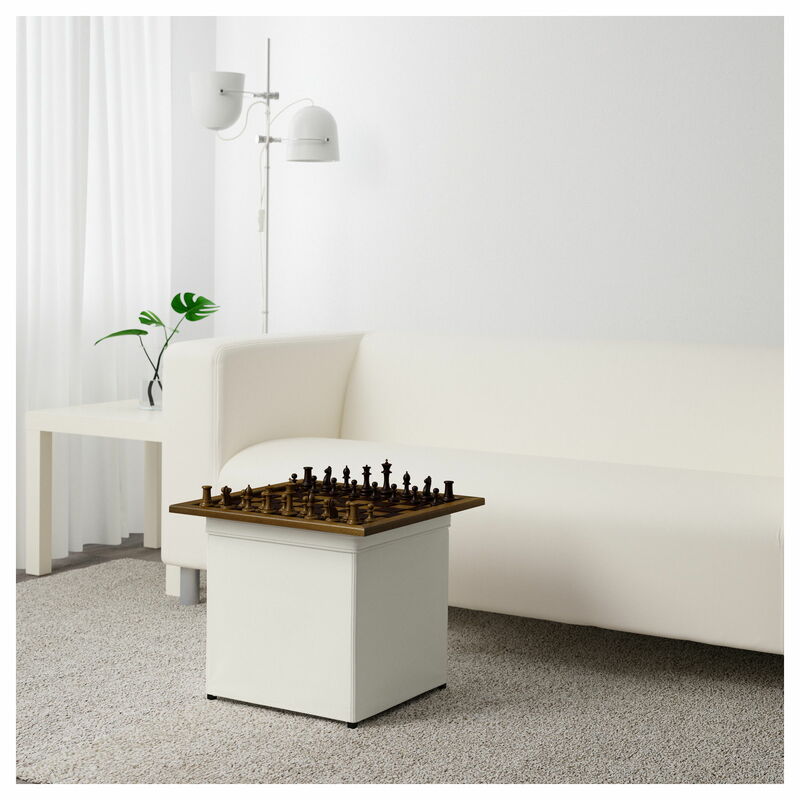 Use it as a side table, or place 2 together as a coffee table. 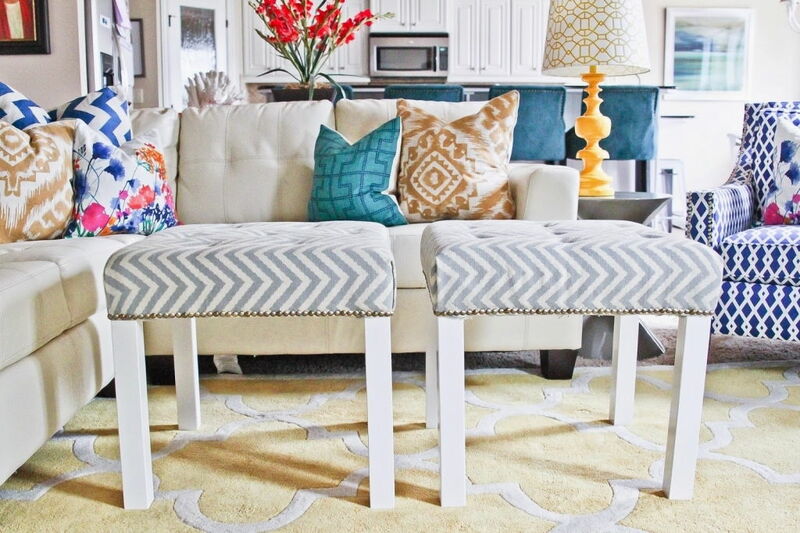 A cushion or sponge and some fabric will transform it into an ottoman. 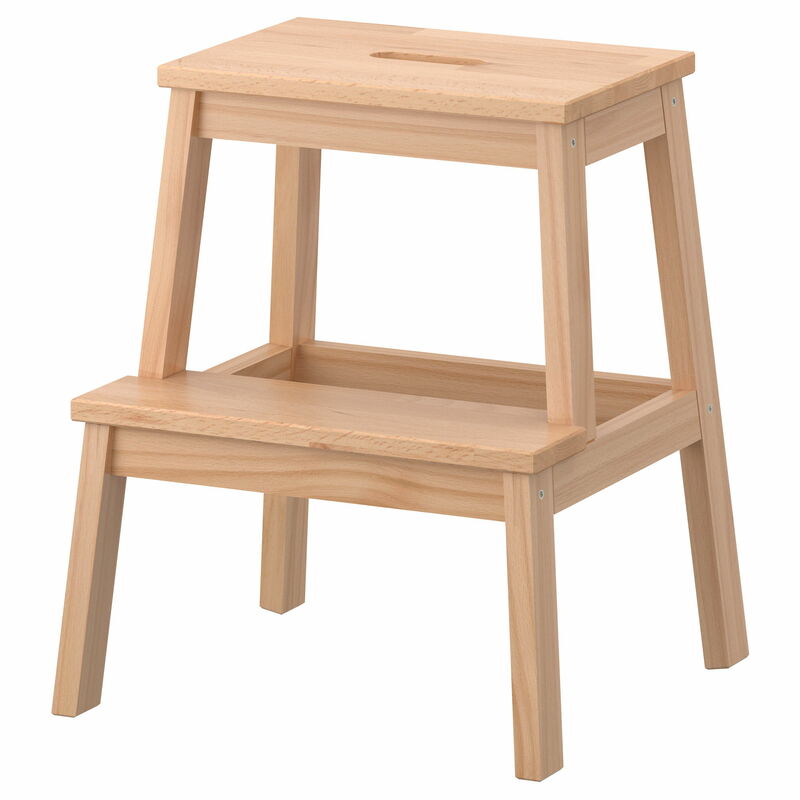 Use this step stool as a step stool (to reach the top of your shelves) or even as a side table! Personalise it with paint or wallpaper. You can even stack and nail them together to form a larger table. 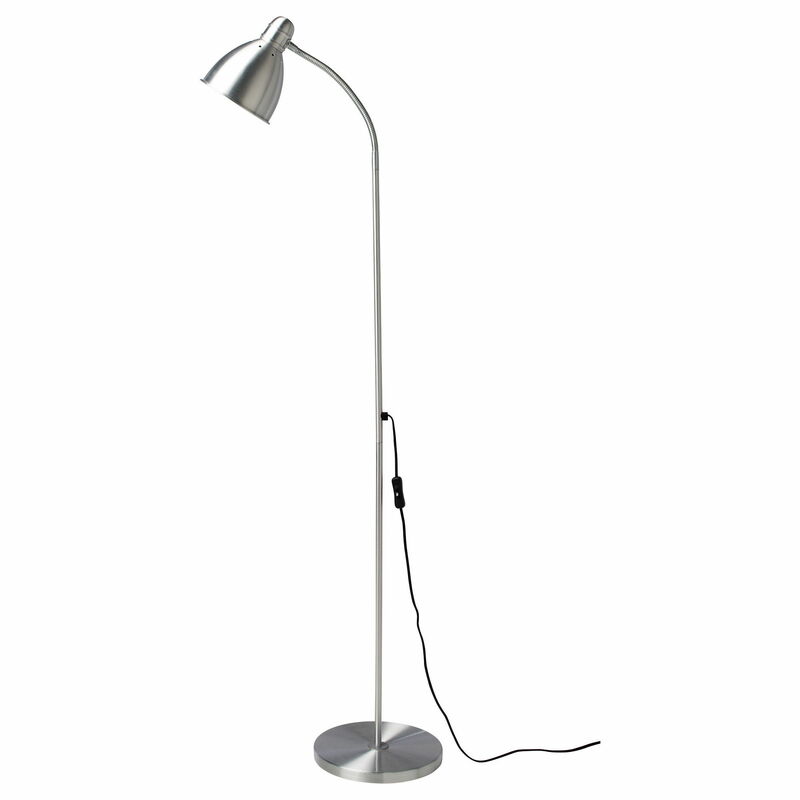 If the natural lighting in your living room isn’t sufficient and you don’t want to renovate the room to include more ceiling lights, then a stylish floor lamp offers both light and charm. 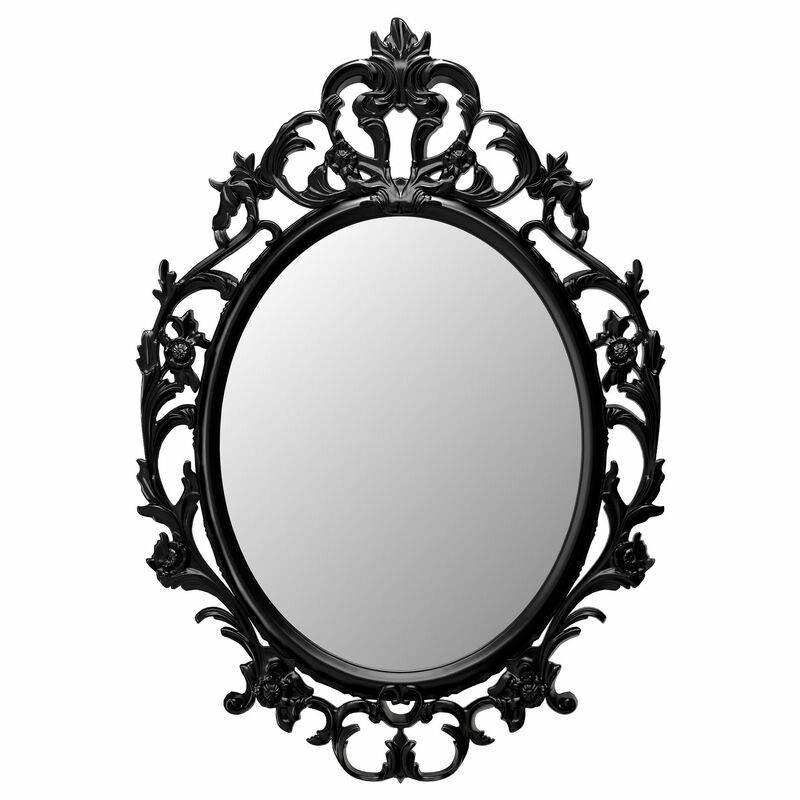 Mirrors create an illusion of space beyond the physical confines of your walls. Plus, it makes for pretty wall décor! 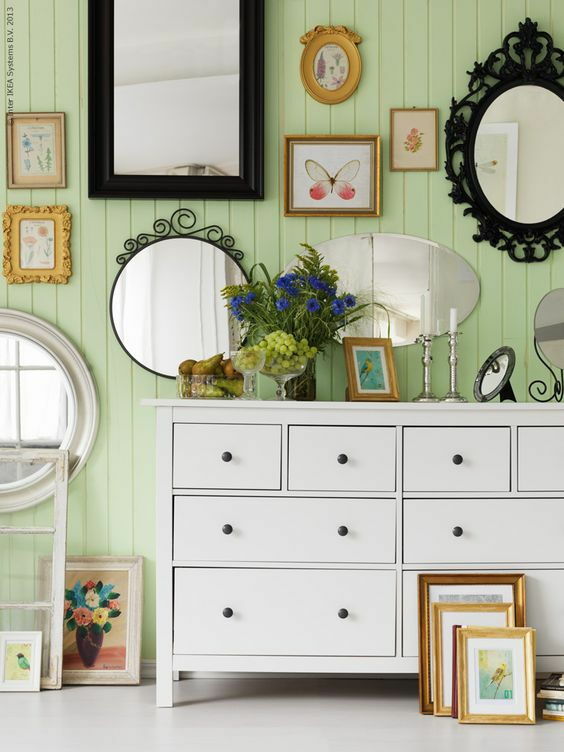 Paint the frame with your colour of choice to match your living room. 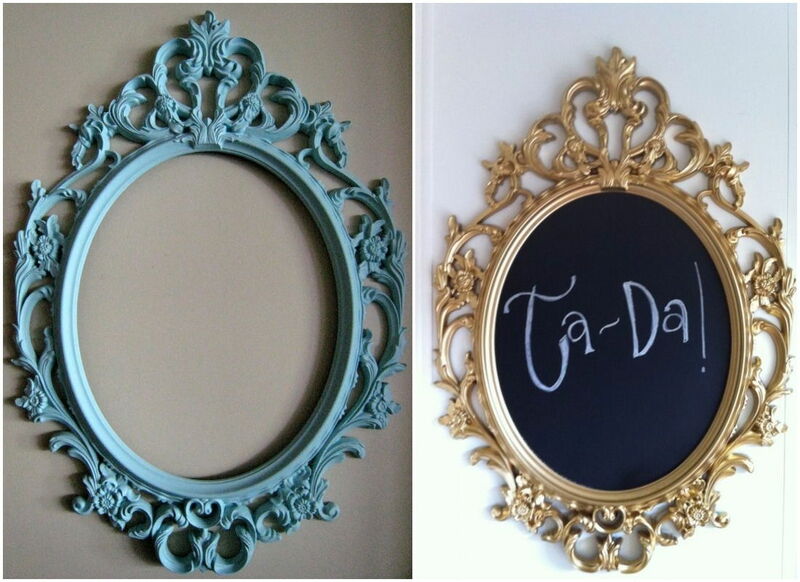 You can also paint the mirror with chalkboard paint – hello, next level memo board! Okay fine, this one isn’t under RM99, but it’s exactly RM99 and relatively cheap for a rug. 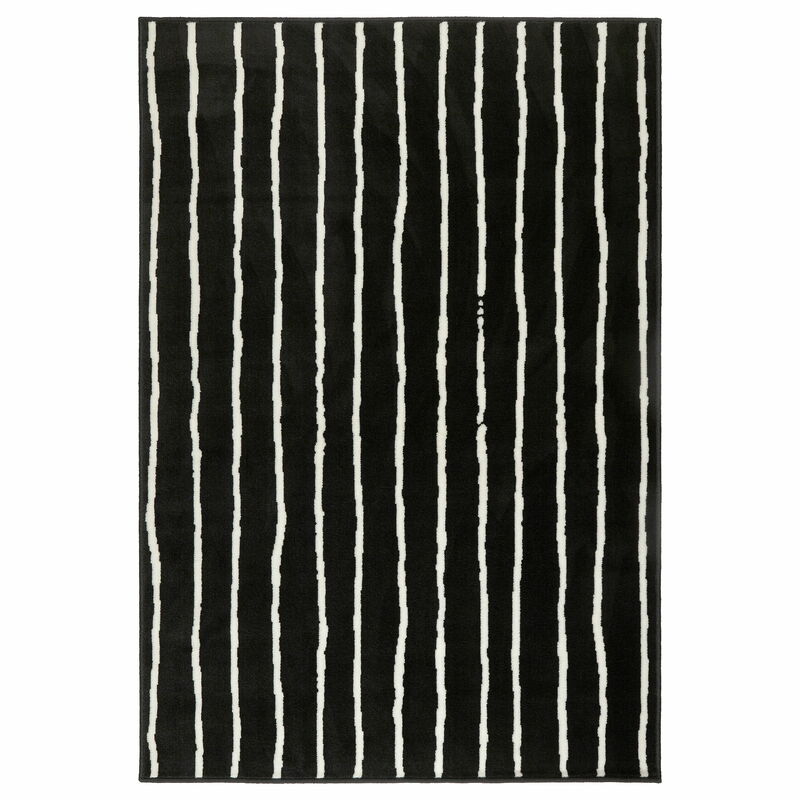 A black a white striped rug adds interest to the room while grounding it. Plus, its classic colours are unlikely to clash with your furniture. 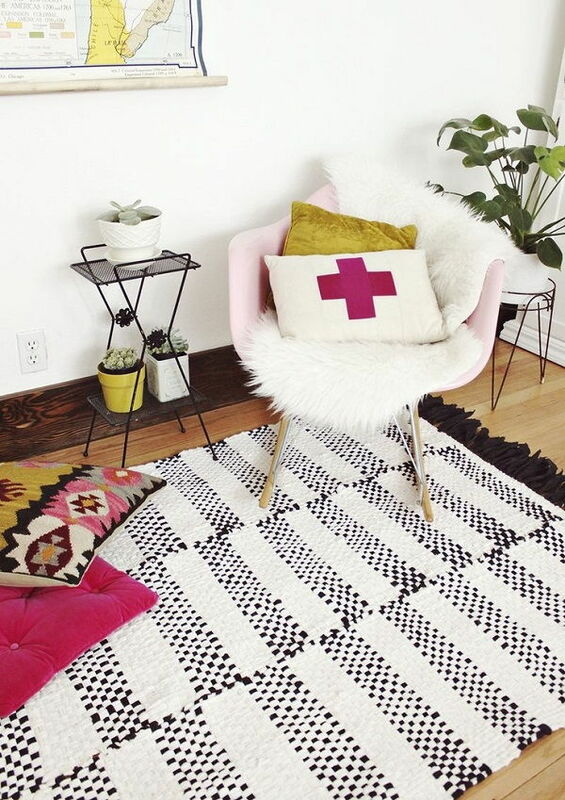 Add pops of colour to complement a black and white rug – think chairs, cushions, and blankets! 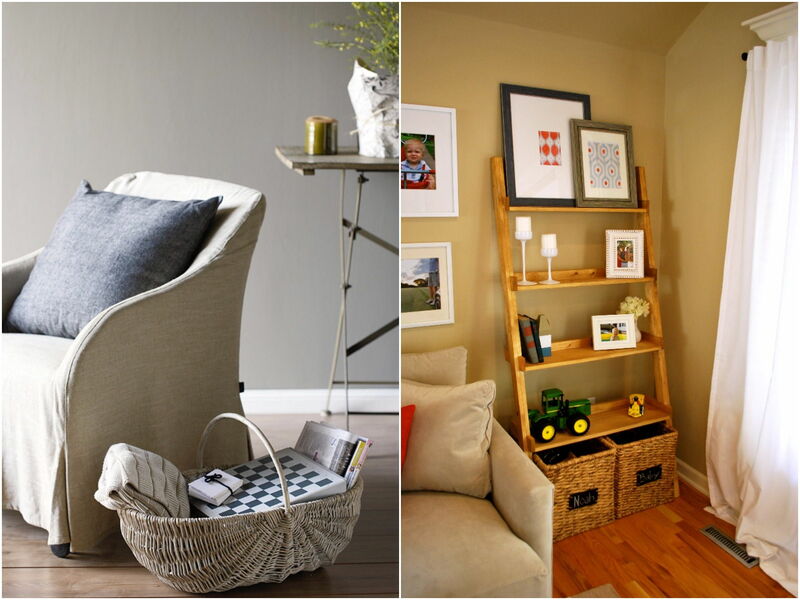 Multifunctional pieces are ideal for smaller spaces like apartments. 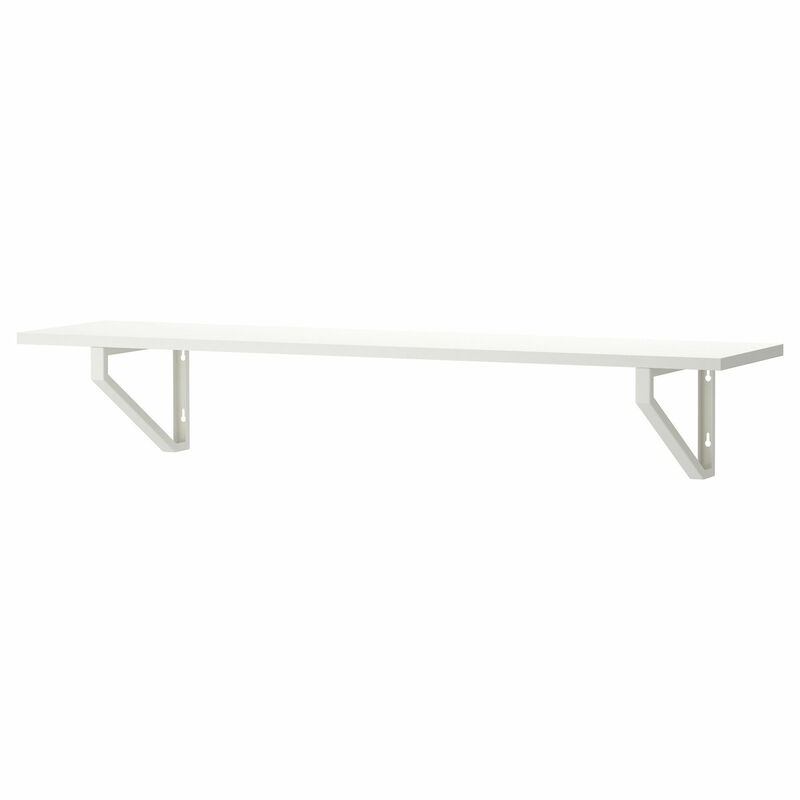 Use this as a footstool and to store things like blankets, place mats, and cords. 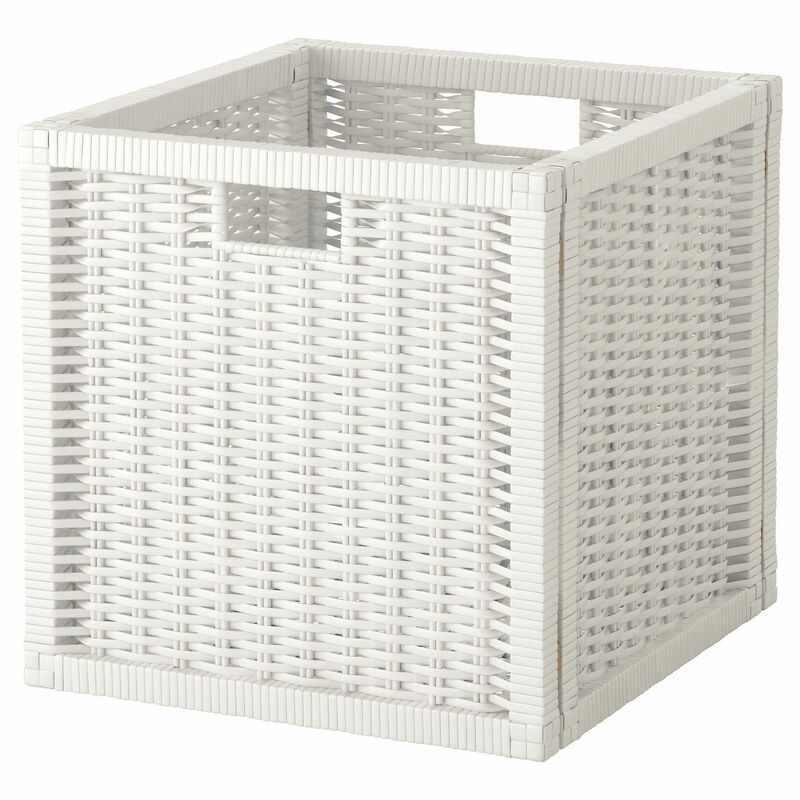 This rustic piece can be used as a basket on its own or to be slotted into a shelf. 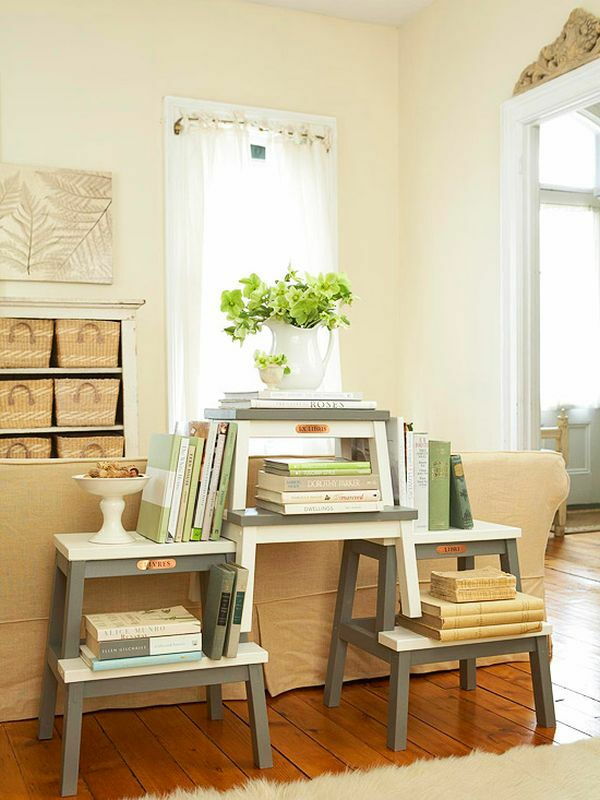 Place it by an armchair with your favourite books, or under a shelf to hide clutter.